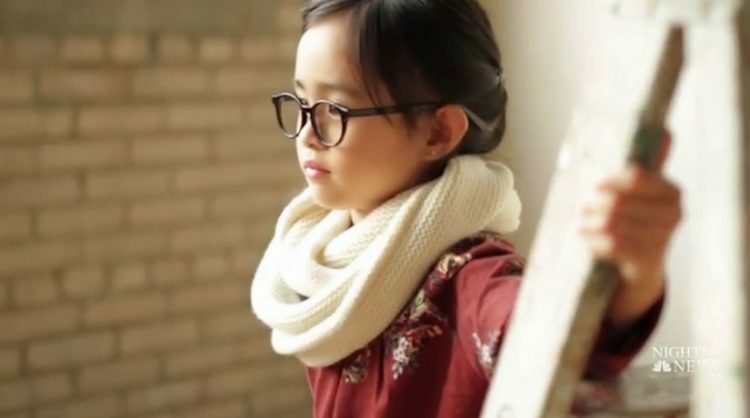 These glasses are so stylish kids will want to wear them! Jonas Harrison is just like most spunky 3-year-old kids—full of energy, curiosity and enthusiasm. Things started out rather rough for Jonas and his parents, though. 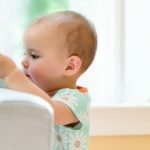 The Michigan toddler was born blind with a severe visual impairment called Peter’s Anomaly, a condition that causes clouded corneas that can also lead to legal blindness, lazy eye, cataracts, glaucoma and other complications. But that has not gotten down Jonas one bit. He now has some low vision thanks to 21 surgeries and some powerful corrective lenses. 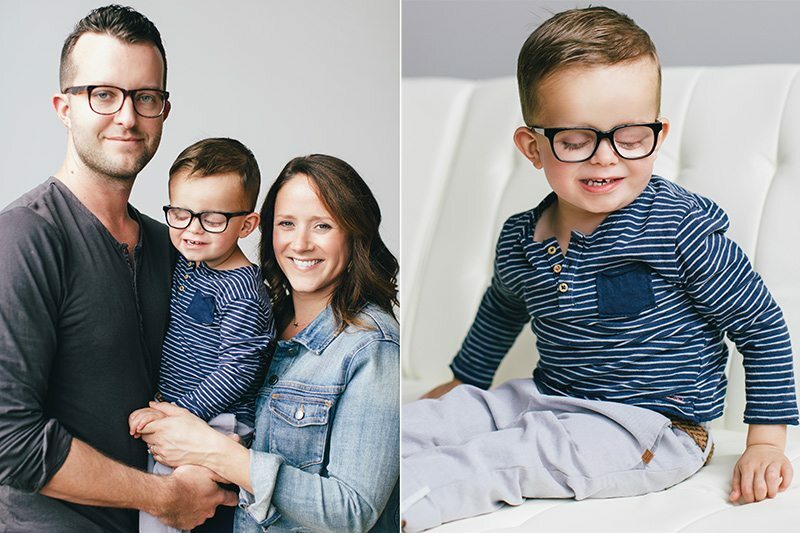 The glasses part got his parents thinking though, and an entrepreneurial light bulb went off. Why should their son be stuck with the same clunky glasses designs they had to deal with back in the day? So they started their own business, Jonas Paul Eyewear—naming it after their son. 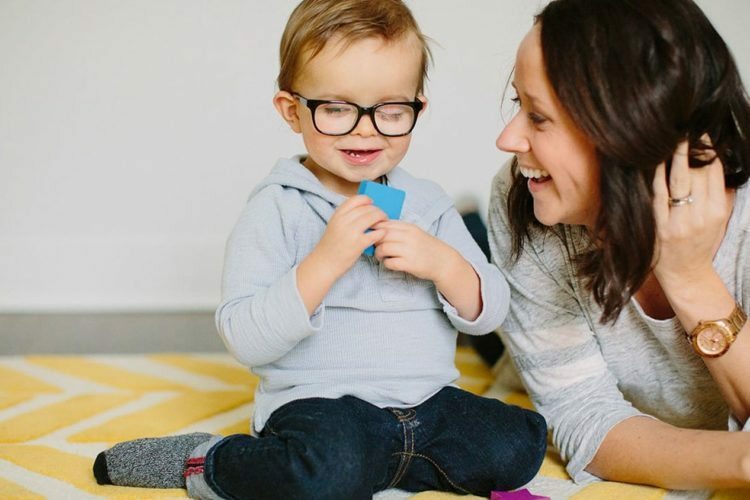 And the best part: For every pair sold, the company donates to non-profit groups providing glasses, exams and supplements to families in need of eye care. The program is called “Buy Sight, Give Sight,” and it’s come to the aid of 22,000 families in 64 countries. It’s so unfortunate that wearing glasses as a child can sometimes come with a stigma attached to it. We all know kids can be cruel, teasing and taunting those who are different. Kudos to this company for providing a solution to the style problem, and for contributing to the health and wellness of families around the world in need of proper eye care. Thanks for being an inspiration, little Jonas. We’re so glad your future’s so bright, you’ve got your own line of shades to wear. It's A Boy For Pink And Carey Hart!